Just a few phones for sale. Please read description below and PM me for any questions. Additional Info: This phone was used for 1 year max before my girlfriend switched to a Z30. It's been sitting in my room for a while now, just got around to putting it up for sale. 100% operational with no problems whatsoever. Screen is in MINT condition. Phone was always used with a case and screen protector. Additional Info: This phone was used for less than a year max. This was my mom's before she switched to an iphone 5. 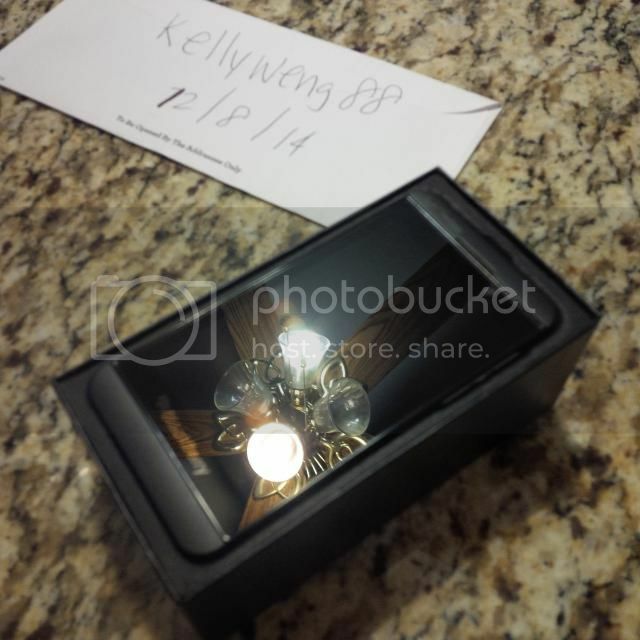 She barely used it and is in great condition.100% operational with no problems whatsoever. Screen is in MINT condition. Phone was always used with a case and screen protector. Additional Info: This phone was used for about a year. This was my father's but has now switched to an Iphone 6. He was not a heavy user at all, hence the mint condition of this phone. 100% operational and screen has zero scratches. MINT condition. Phone was always used with a case and screen protector. Lots of nice devices for sale. Good luck! 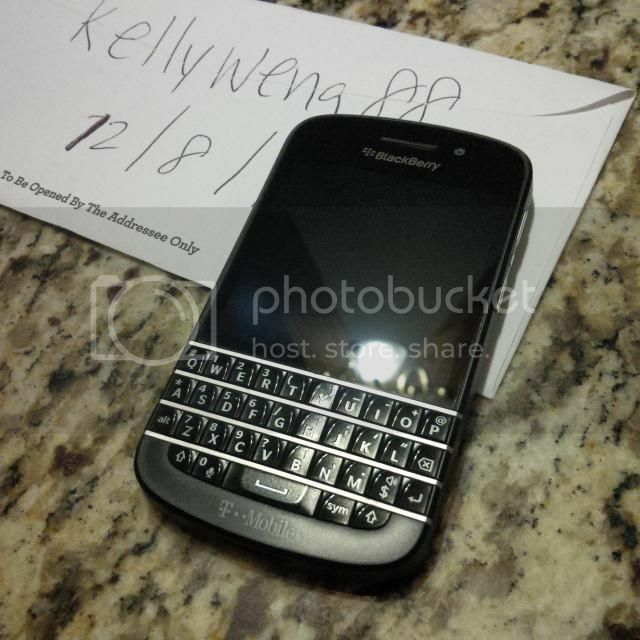 I sent you an email - interested in the Q10. guys feel free to email if you have any other questions regarding the devices. Thanks! 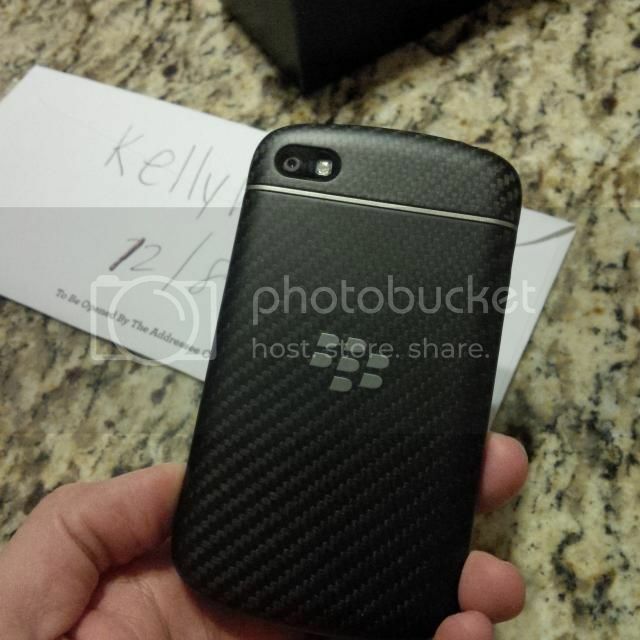 Blackberry Q10 is now sold!! Both Z10s still available. Let me know of any offers. Thanks! It was an extreme pleasure doing business with you, and I really appreciate the honesty during the process. I'm skeptics about these types of personal transactions, so thanks for being patient and answering all my questions up front. 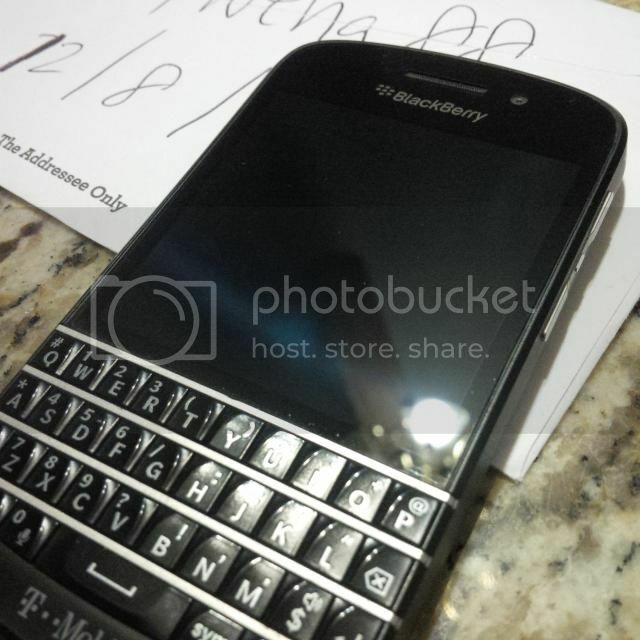 Q10 already taken.... congrats @Sheap for grabbing it..
sheap74 and kellyweng88 like this. Shoot me an offer. Thanks! 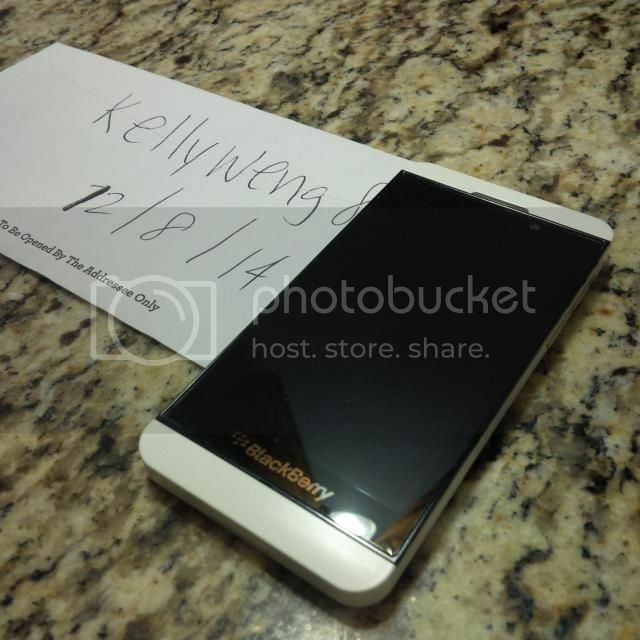 White unlocked z10 dropped to $130! 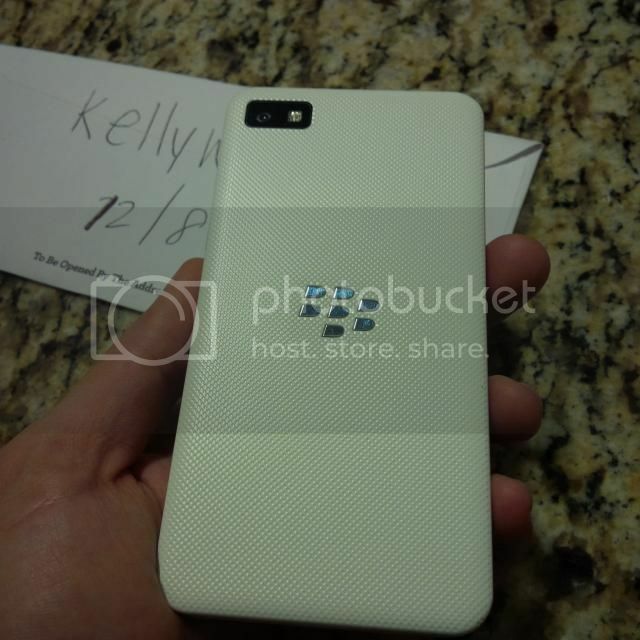 White unlocked Z10 dropped to $120!! 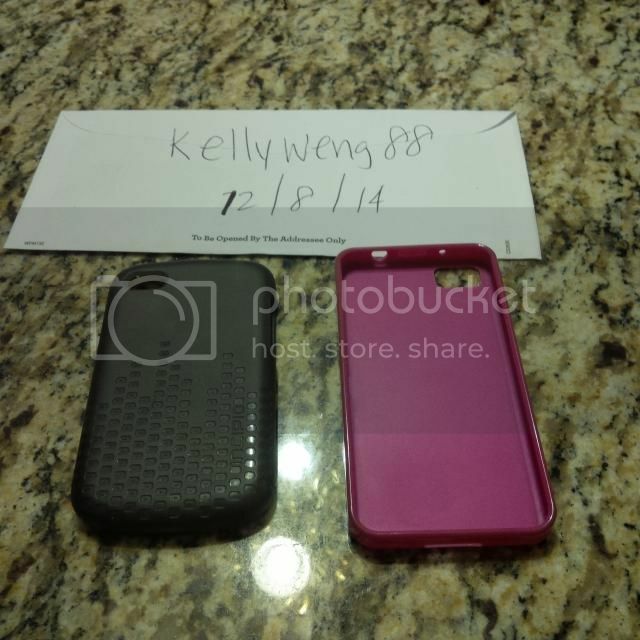 Black Vzw Z10 dropped to $110!! Man there is no market for the Z10s huh? Added Sold and masked your email from link sifting. 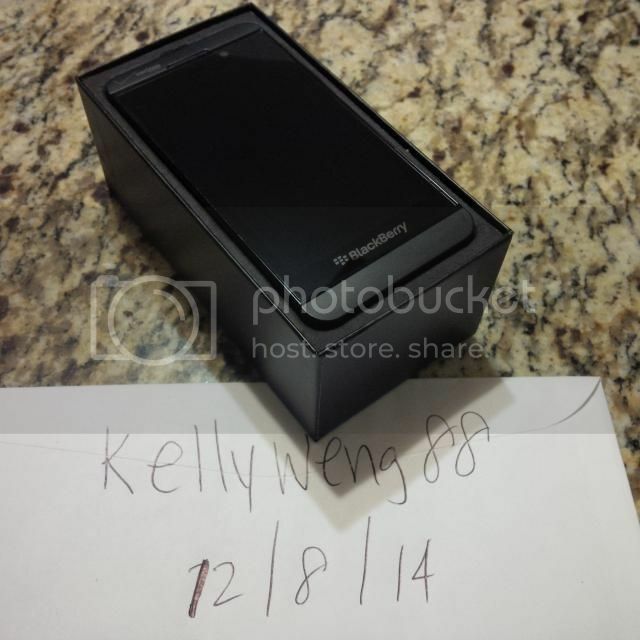 is there a way to edit the original post to show the new price of $110 for the black z10 and $120 for the white Z10? Hello would like to know if the Z10 in white (unlocked) is still for sale. Also would it be possible to confirm the exact model no of the phone. 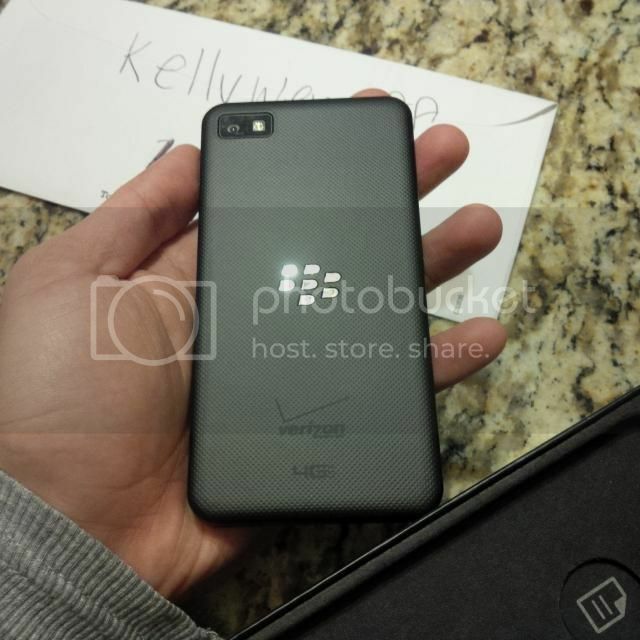 Black verizon z10 still for sale! $110 plus shipping, awesome deal!! That is stooooopid cheap. I can't believe they didn't sell at the original price. is this phone still available? 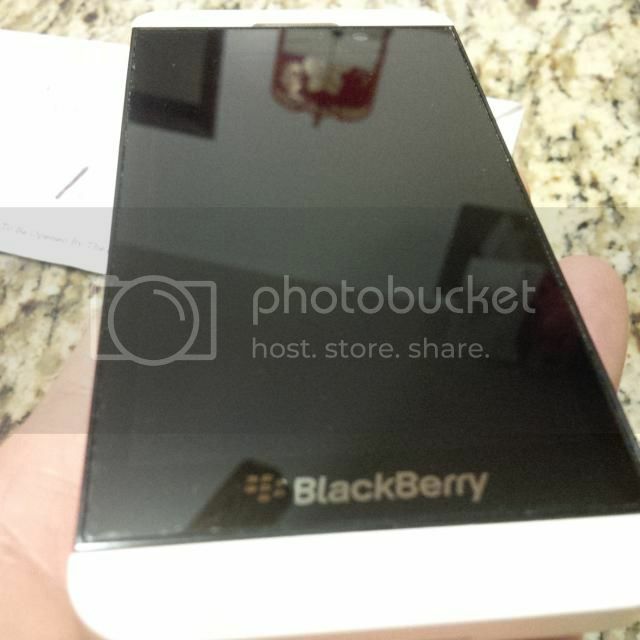 The white z10???? How to make a contacts backup in Z10? How do I play my q10 music on my car radio/stereo?